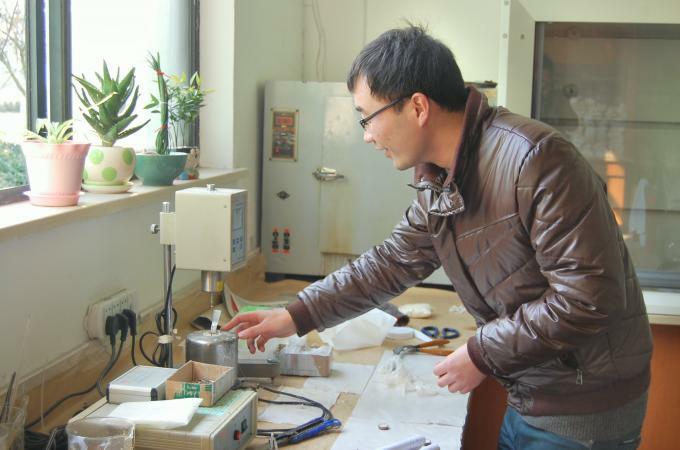 1) Analysis requirements of customer, design formulation and put into production. 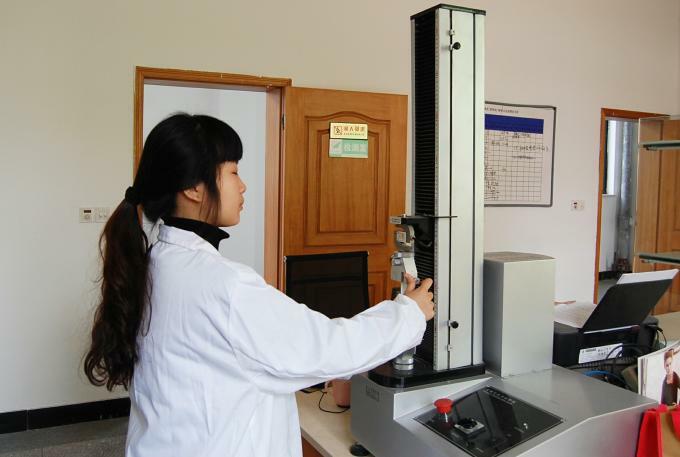 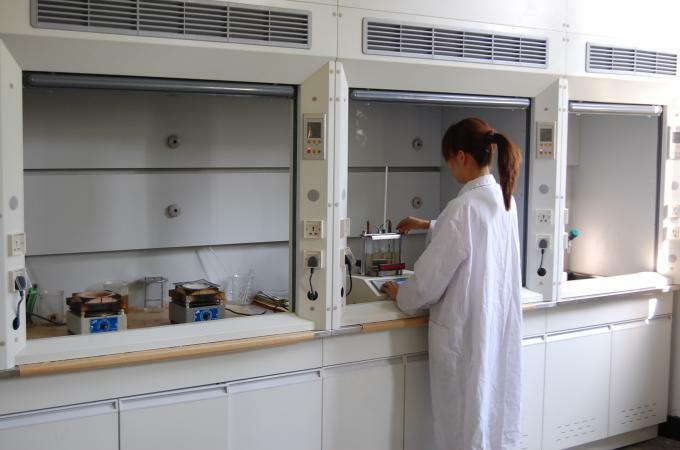 2) Test first batch, start bulk production if qualified, or go back to formulation. 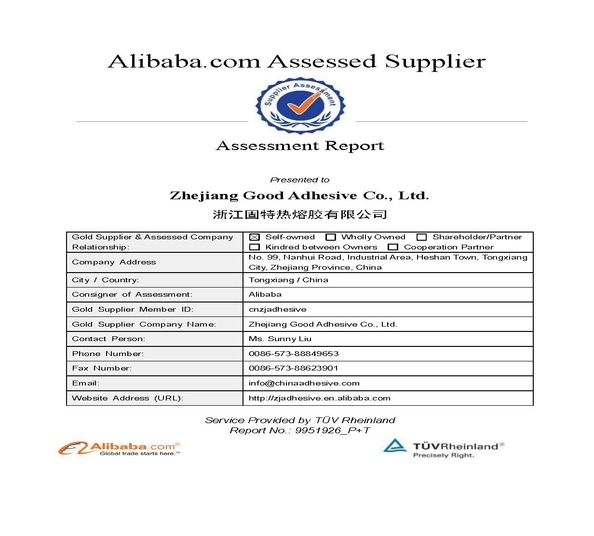 3) Test finished products, put into warehouse if qualified, or go back to production. 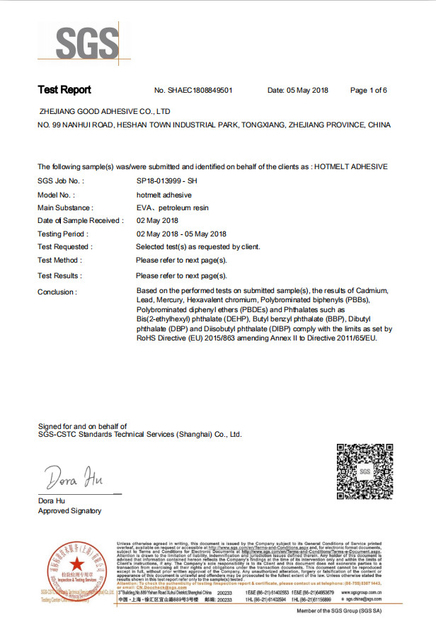 Issued By:SGS-CSTC Standards Technical Services (Shanghai) Co.,Ltd. 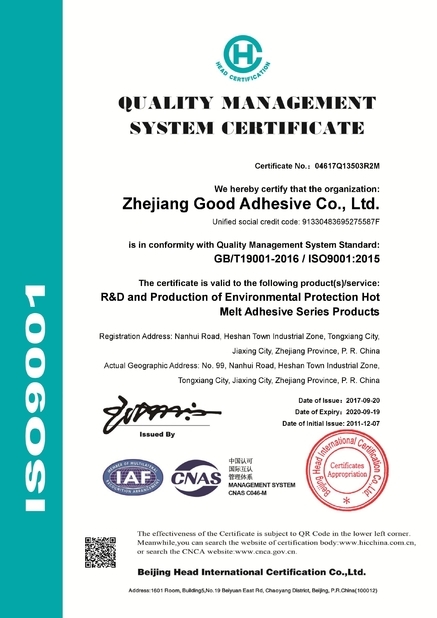 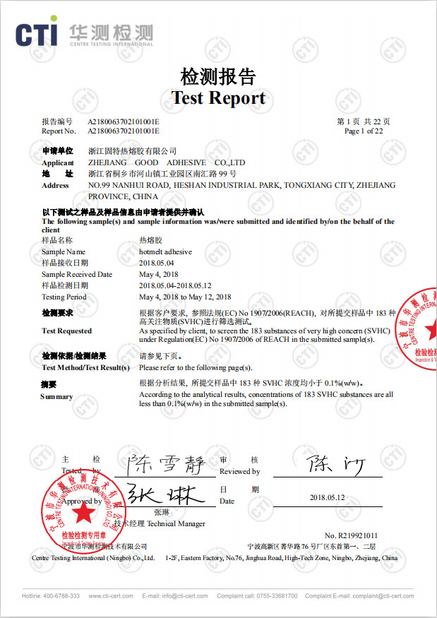 Issued By:Centre Testing International (Ningbo) Co.,Ltd.